TOMORROW (Thursday) Starting @ 5pm!!! 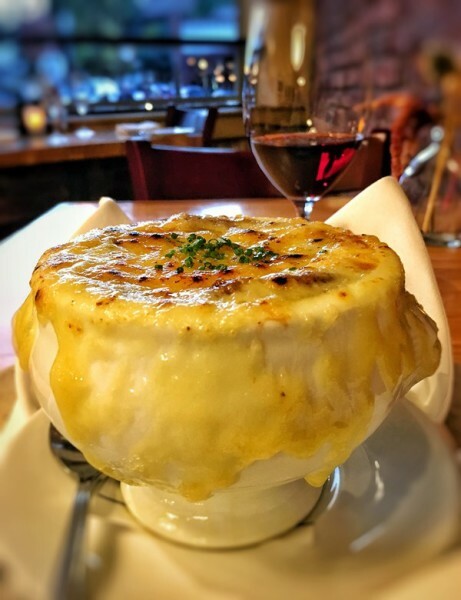 Tomorrow, we will be offering two versions of Chef Alexander’s “FRENCH ONION SOUP!” If the picture (below) doesn’t look good enough, one taste of this caramelized onion masterpiece with Baguette Crouton and gooey-molten Comte Cheese all basking in Chef Alexander’s house-made beef broth. 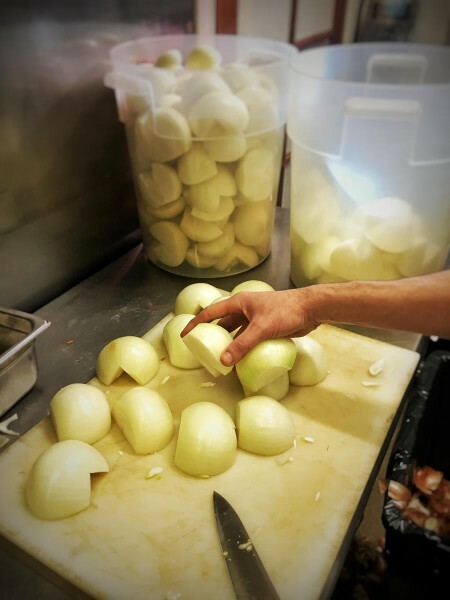 “French Onion Soup” will be available both in the CV Wine Bar & Restaurant @5pm! Drop by Carpe Vino or submit your booking simply by clicking the button below.